Fighting Paisanos (2013), 52 min. During World War II, while some Italian Americans were deemed “enemy aliens,” more than 500,000 Italian Americans served in the U.S. military. The documentary Fighting Paisanos takes its title from journalist Ernie Pyle’s story about an Italian-born soldier who later served in the U.S. Army. 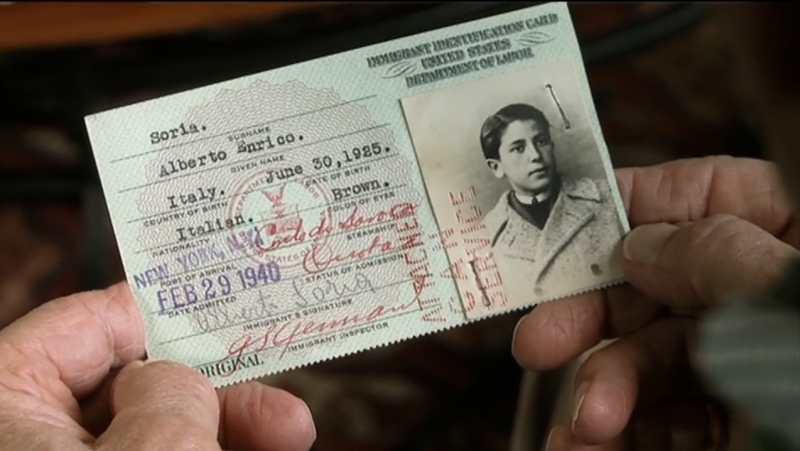 The film tells the stories of Italian American soldiers, focusing on four individuals: the U.S.-born Frank Monteleone and Fred Baldino, and Italians Gene Giannobile and Al Soria, who immigrated in 1938 and 1940, respectively. Archival footage accompanies their recollections of being part of the U.S. forces that helped liberate Italy from Fascism and Nazi occupation. Post-screening discussion with the director led by Fraser Ottanelli, University of South Florida.